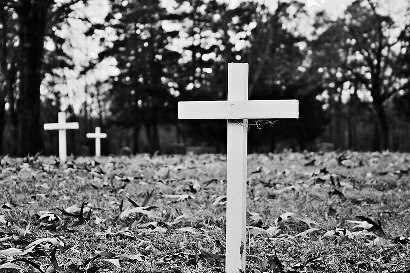 Historic Grable Cemetery, Longview, Texas. M. H. Graybill acquired land here in 1888. 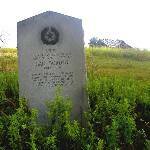 He set aside a tract to be used as a burial ground for local African American sharecroppers and their families. 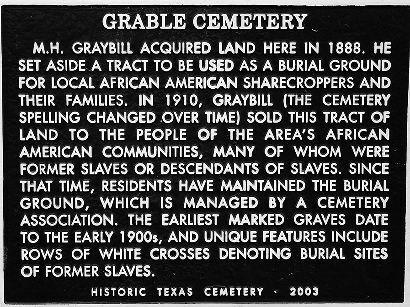 In 1910, Graybill (the cemetery spelling changed over time) sold this tract of land to the people of the area’s African American communities, many of whom were former slaves or descendants of slaves. Since that time, residents have maintained the burial ground, which is managed by a cemetery association. 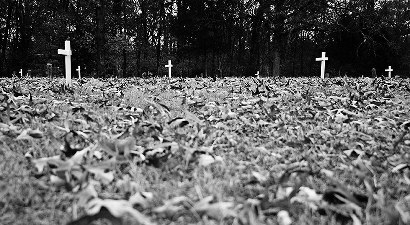 The earliest marked graves date to the early 1900s, and unique features include rows of white crosses denoting burial sites of former slaves. 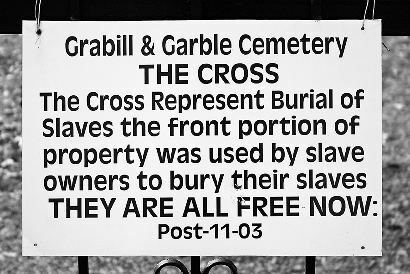 "The Cross represent Burial of Slaves"